I have had mine for years. I am only saying one thing! 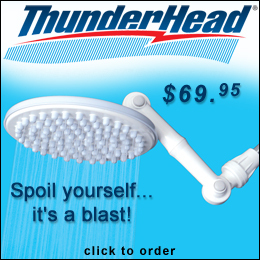 Every shower should have the ThunderHead.